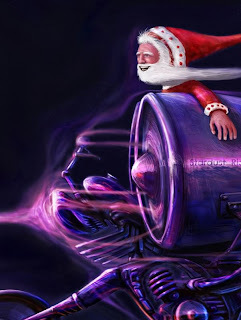 Unzipped Buzz ™: Happy Holidays!! Christmas Eve already!! Time flies..Hope ya'll have a great holiday, Be safe AND Uuhm...Senate Passes Health Care!